Nothing is tastier than cooking the simple way, with plain but top-quality ingredients. Nothing is tastier than spaghetti and chilli flavoured EVO oil. 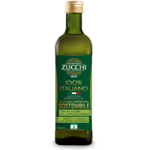 Fry the bread in a frying-pan with a very little Zucchi 100% Italian EVO oil. 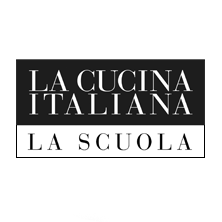 Cook the spaghetti in salted boiling water, draining three minutes before perfectly cooked. 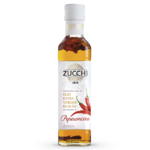 Drain the spaghetti into a saucepan with a dribble of Zucchi 100% Italian EVO oil and keep cooking, using the cooking water. 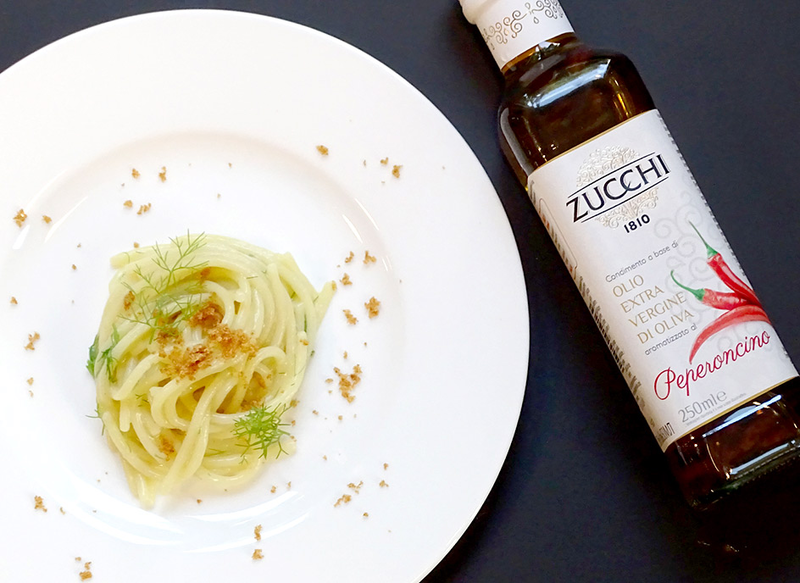 Once ready, switch off the heat and add the wild fennel and Zucchi chilli flavoured extra virgin olive oil. Transfer to the serving dish and complete with the bread.